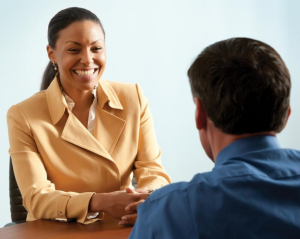 Choosing the right interview questions to ask a candidate can be challenging. In an attempt to find the right candidate, the last thing a hiring manager wants to do is ask a question that sparks a discrimination lawsuit. Unfortunately, many interviewers put the com panies they work for at risk by asking off-limits questions. 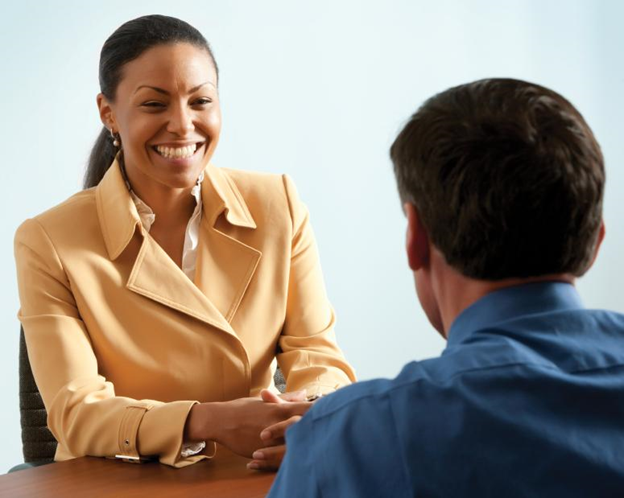 All questions during an interview and on a job application should be directly related to whether or not the candidate is qualified to perform the job for which they are applying. Here is an example of some off-limits questions that can result in a discrimination claim. How many days of work did you miss due to illness last year? What are your day care plans? It’s certainly understandable that as an interviewer you want to get to know a candidate before making an offer but asking questions that stray from whether or not they can perform the job may land you and your company in hot water. Need assistance with interview questions? Contact Kelly Mead, Director of HR Services today.